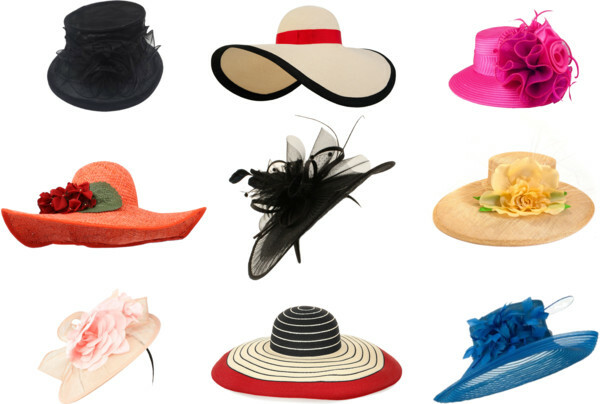 Derby Day women's hats Archives - Susan Said... WHAT? !